The boot is built and developed for the extreme forces involved in bowling. 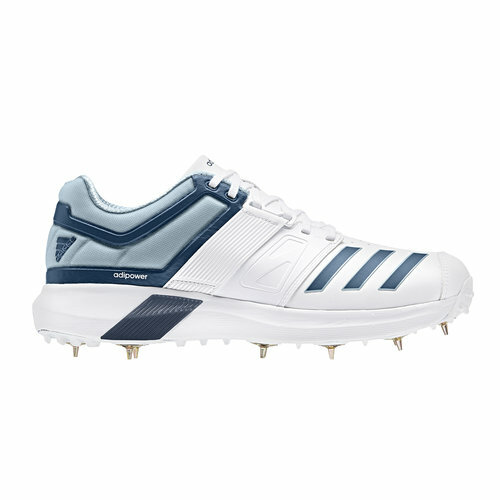 Cushioning and stability are key to the performance and feel of the boot, whether you bowl spin, medium or fast pace this boot is made for you. Softer toe area for improved comfort during bowling.